Joshua is a Principal Civil Engineer with over fifteen years’ experience in the project and program management of civil infrastructure projects across business case, planning, design, procurement, construction and commissioning phases. 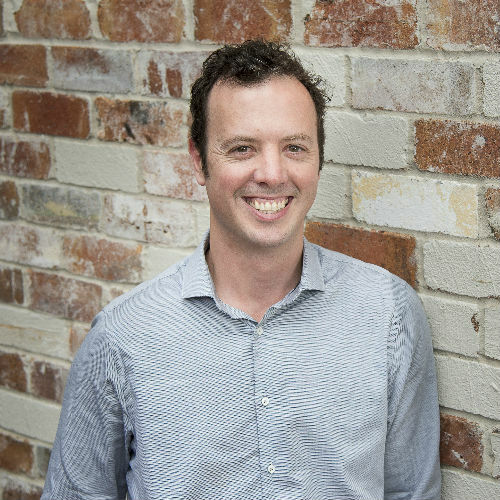 Joshua currently leads a team of project managers who provide delivery support to a variety of councils and water utilities across Australia and internationally. Delivery support is provided for specialist discrete project planning, procurement, contract management and construction surveillance or auditing tasks. Support is also provided through more holistic delivery of projects or programs, often acting on behalf of clients in managing contracts, internal and external stakeholders. Joshua’s more recent duties have included acting as a Program Controller for the delivery of programs of water and wastewater project upgrades totalling ~$50m in value under a co-operative Engineering Procurement and Construction Management (EPCM) model. He is appointed or oversees the appointment of others in administering contracts as Principal’s Authorised Person or similar roles in standard or custom forms of construction contract. Joshua is experienced with interdisciplinary design management. He is currently taking a lead role in the planning and co-ordination of design tasks for a rolling program of D&C projects >$10M working in partnership with a Tier 1 Contractor. Joshua has recently managed detailed designs for two recycled water treatment plants with staged deliverables to align with a construction program. Joshua has experience working in the role of Principal Contractor for construction and experience in preparing or reviewing WHS, environmental and quality management plans and systems. He is passionate about Safety in Design and risk management. He has prepared software for Monte Carlo evaluation of time and cost risks.